and without some of the photos I took we would have lost many memories to the blur of time sweeping past us. 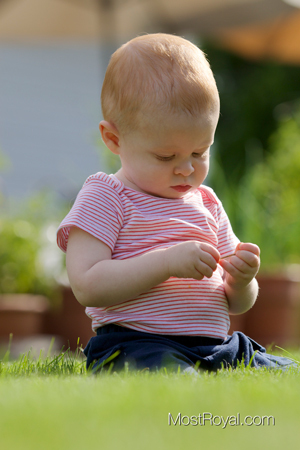 That first month… Wait, that was a MONTH? It felt like a week. I also recommend that you take photos of everything. You won’t know what you needed to record until it’s too late. 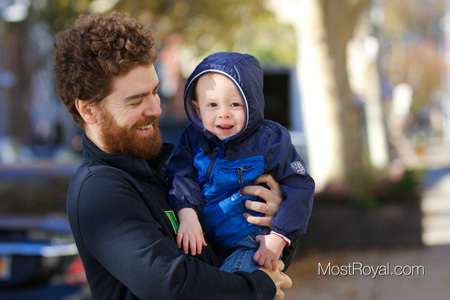 I remember when our son was a few months old and we noticed a dime sized red mark on his scalp. This is basically one step away from being a “pro” model – and 5 years ago a camera with these specs would have be pro. 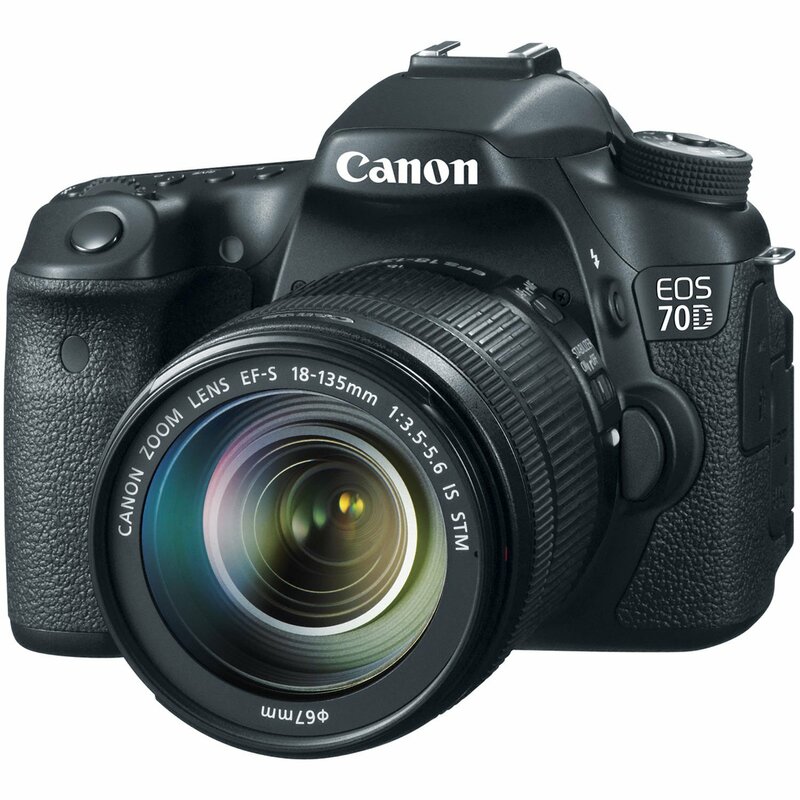 The 70d provides excellent image quality, great accurate focus, and a really nice burst mode so you can rapidly take photos and catch the perfect moment. This camera also has tons of shooting options from fully automatic to detailed manual controls. To me, the selling point of this camera is the video mode. This is the first dSLR by Canon to offer a super accurate automatic focus system when in video mode. 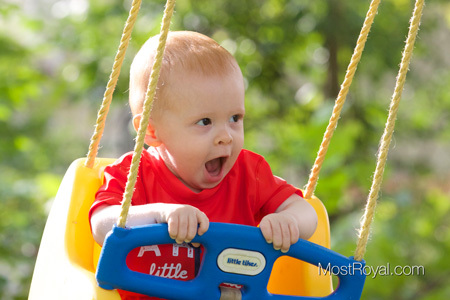 Up until now dSLR cameras had horrible auto focus when shooting video and almost always needed you to manually focus them… This was not a great situation for mom and dad who are trying to capture first laughs, steps and words. The new autofocus on the 70d is so easy and perfect you won’t even think twice about how to use it. It just works. This camera also includes a great touchscreen and super sensible controls compared to some Nikon models I’ve used. This version of the 70D ships with a long telephoto lens that will take you from a nice wide angle 18mm to a close up 135mm. This kit lens is a huge improvement over previous models. As to be expected from a zoom lens, it can be a bit big and bulky. So, what do you do when you want something smaller and lighter? This newly released lens is often called a Pancake because it’s so thin. This fixed length of 24mm is perfect for cramped interiors and walking around parties as it mirrors your natural field of vision when mounted on the 70d (due to the camera 1.6 crop factor). The lens is known for it’s super sharp images, light weight, tiny size, and for having a fast aperture of 2.8. The lower the aperture number the more background blur. An aperture of 2.8, combined with the high ISO options on the 70d, will also allow you to shoot photos indoors without a flash. 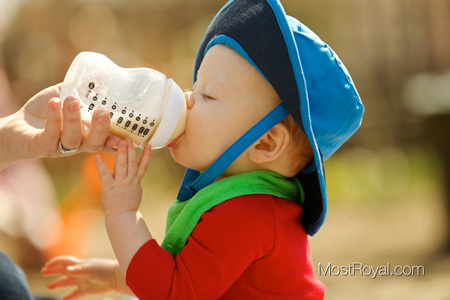 This is something I found very useful when taking pictures of a newborn. I didn’t t want to blind the poor kid! All this for $125 dollars. You may find that you use this as you main lens because it’s so good. Should you still get the kit lens? Yes. You will want the ability to zoom and if you were to purchase the zoom separately you would pay far more that the bundled price. Canon also makes a 40MM version of the pancake lens. I love using this version as well (I own both). You will need a memory card with your new camera. 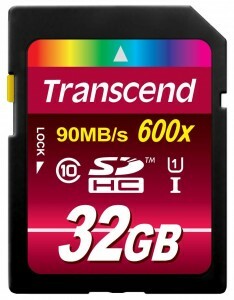 I strongly recommend the Transcend 32 GB SDHC memory card. I’ve shot with a ton of memory cards over the years and speed does matter, especially if you are shooting rapid fire bust images. This one delivers and the price is amazing. You will get way over 1000 picures in both Jpeg and RAW file formats. That’s great because if you remember my #1 tip: take photos of EVERYTHING. I know not everyone will be able to afford the 70d. As a lower priced alternative I recommend the Canon Rebel. They tend to introduce new models every year, each better than the last. While I have not used the most recent version, the reviews are very positive. 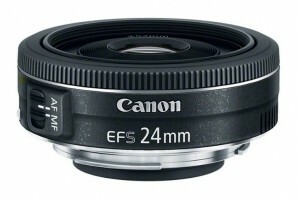 This camera is also compatible with the Canon EF-S 24mm f/2.8 lens I listed above. 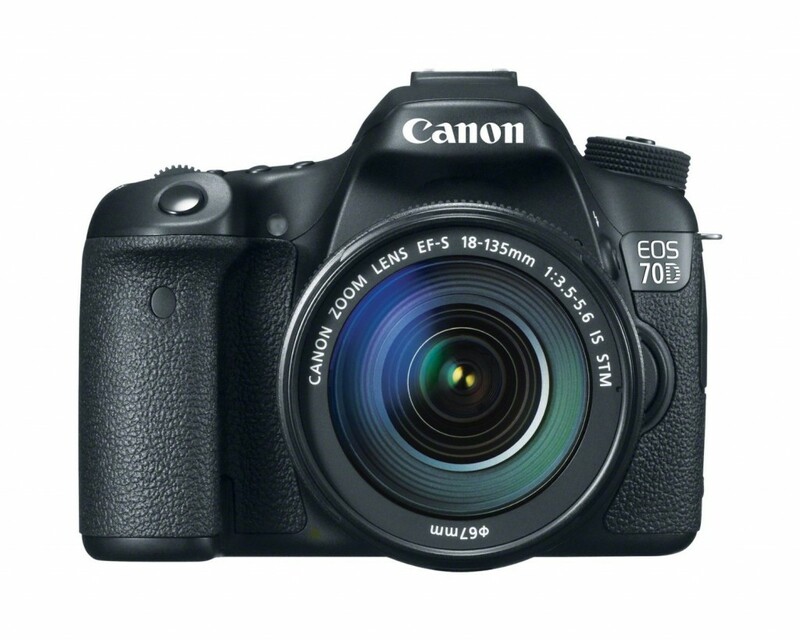 Also, you can now purchase this camera with the same 18-135mm zoom sold with the 70d! For years I took photographs on a very old rebel and people were always impressed. You can, and you will, get great pictures. If you want to go the other direction and spend even more money, I would always recommend buying higher quality lenses before a more expensive camera body (lenses last longer). The all time greatest lens by Canon (in my opinion) is the 70-200mm F 2.8 IS II. 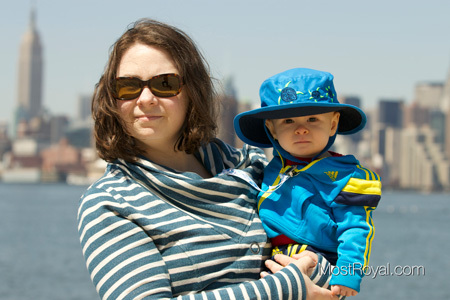 This telephoto zoom will create beautiful pictures with razor sharp focus and gorgeous bokah (blurry backgrounds).